Gary Burgess speaks to Carol Monaghan MP, the Member of Parliament who led the Westminster Hall debate about the discredited Pace trial. She speaks about her campaign to raise awareness and understanding of ME. Gary also reviews some of the coverage of the Millions Missing events. Show notes: Millions Missing coverage: https://meaction.smugmug.com/MillionsMissing-2018 Carol Monaghan MP's website: http://www.carol.monaghan.scot/ How to lobby your MP about the Early Day motion: http://www.meassociation.org.uk/2018/05/me-awareness-week-2018-new-early-day-motion-launched-by-carol-monaghan-mp-09-may-2018/ You can follow Gary on Twitter @GaryBurgessCI and please use the hashtag #TheMEShow with your messages. 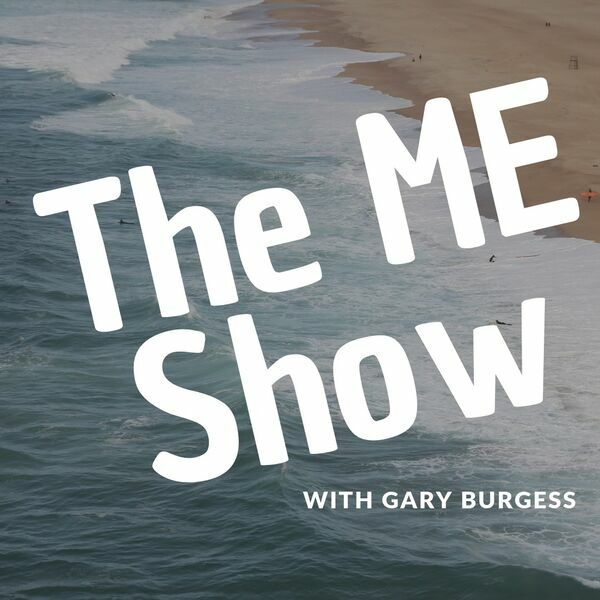 All content © 2019 The ME Show.